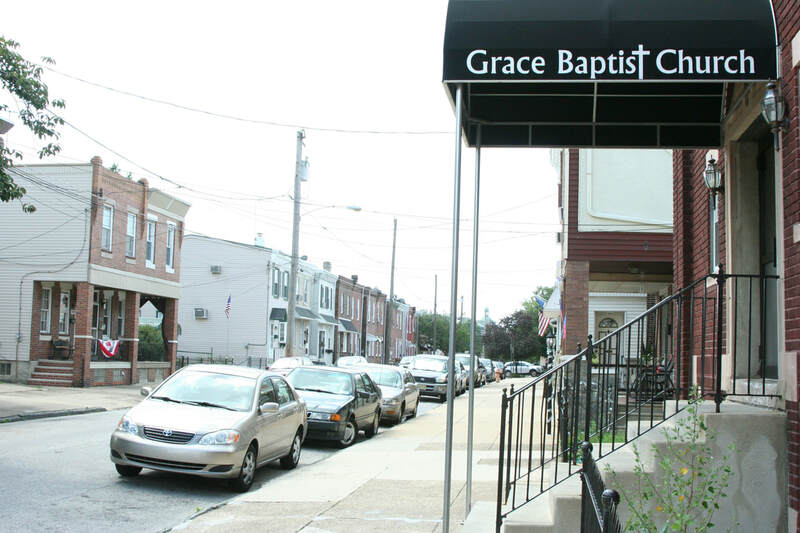 ​​Grace Baptist Church is a dynamic church that can enrich your daily life. 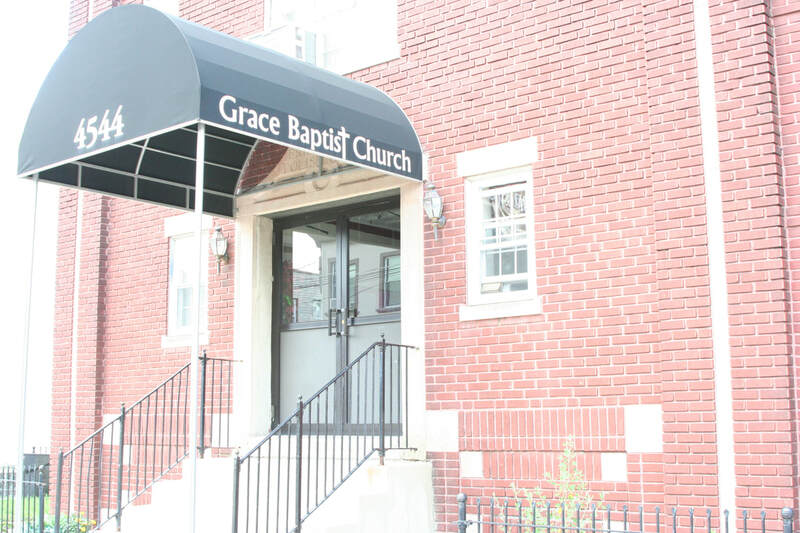 Whether you are just curious about church and God or you are a committed follower of Jesus, you are welcome to join us here at Grace. 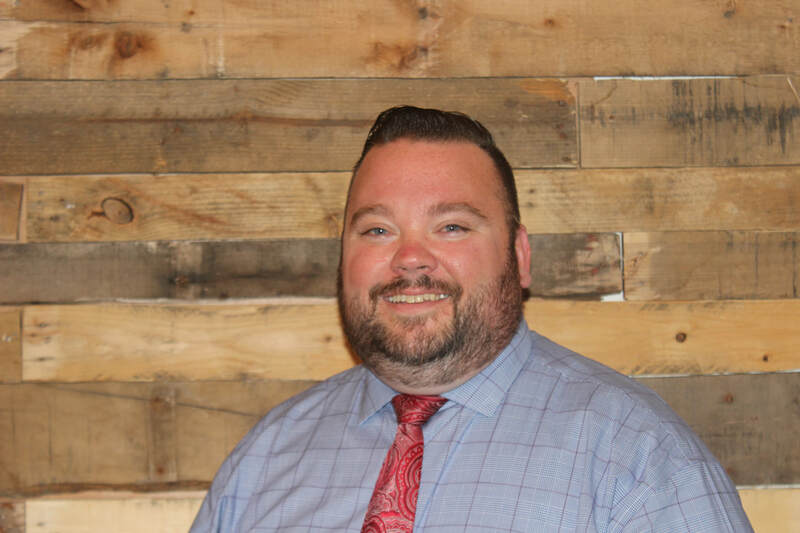 ​​Pastor Joe White was called to Pastor the Grace Baptist Church in July of 2012. 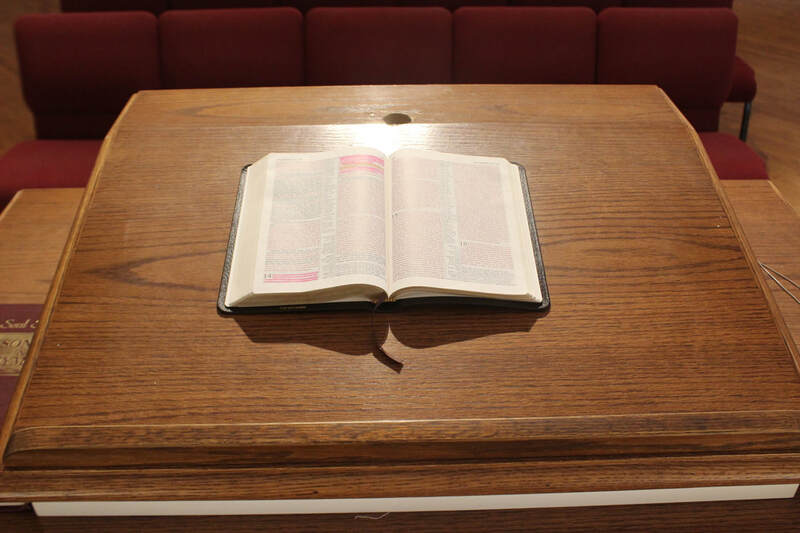 We welcome you to "listen in" to the preaching from our recent services.